Influenster was kind enough to send me some goodies to review. 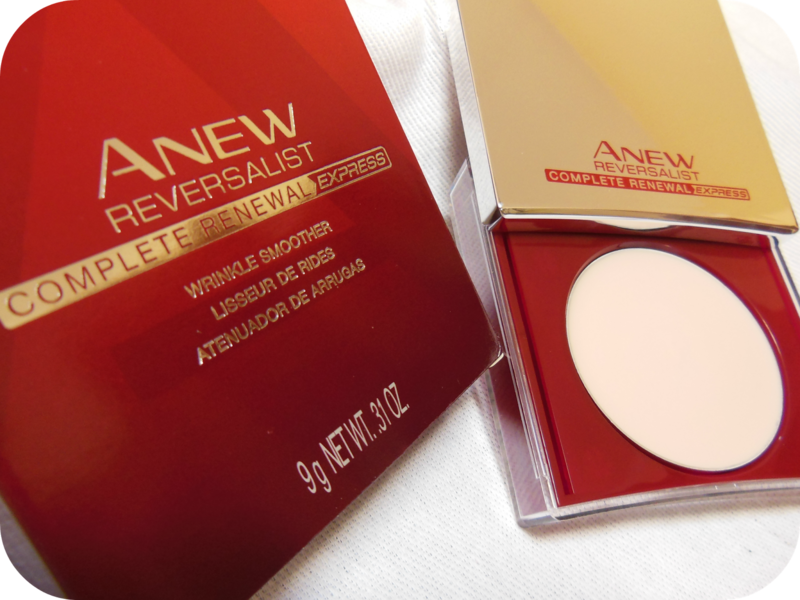 Avon Anew Complete Renewel Express comes in this really pretty compact. The cream is super silky, and felt really smooth on my skin. It didn't have a harsh scent, its very soft. 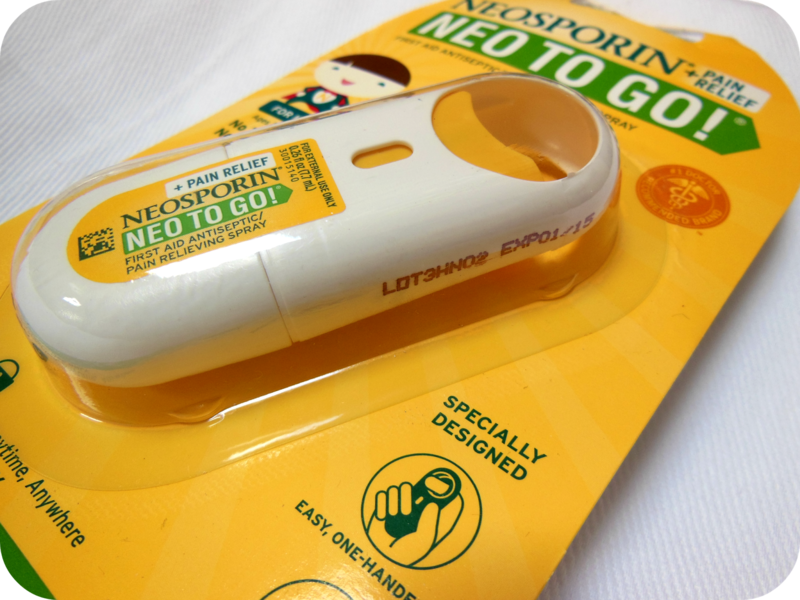 The Neosporin came in a neat little spray tab to carry around. This comes in super handy at the park with kids. 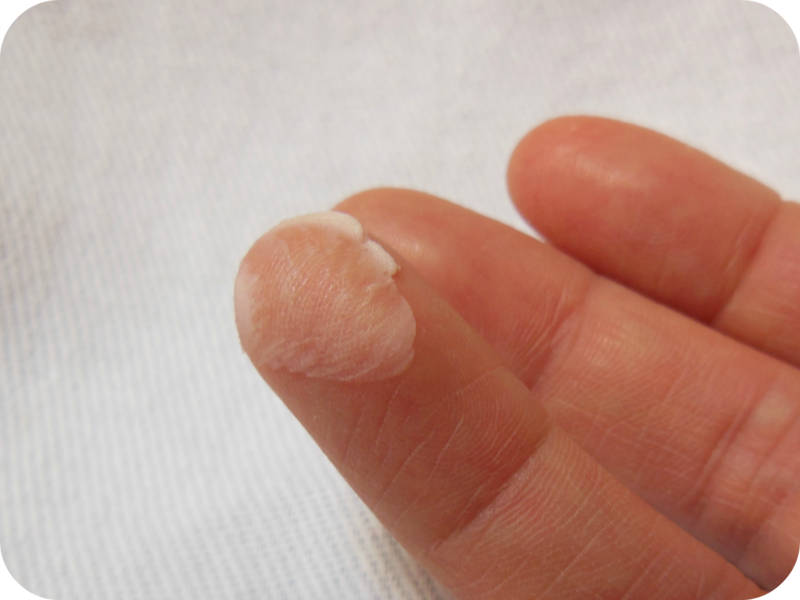 I hate putting dirty fingers into creams, so the spray would be perfect for anyone who uses Neosporin. 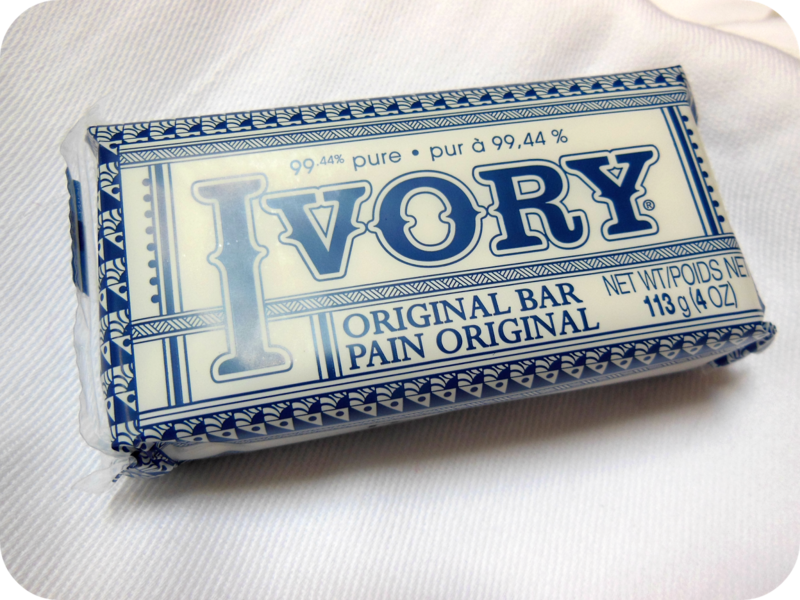 Ivory has been a staple in my parents home for ages. Its free of dyes, and very gentle on the skin. I'm a huge fan of soaps without any dyes, the least chemicals the better. I love Ivory since its not drying at all. My 7 year old is struggling a lot with allergies. 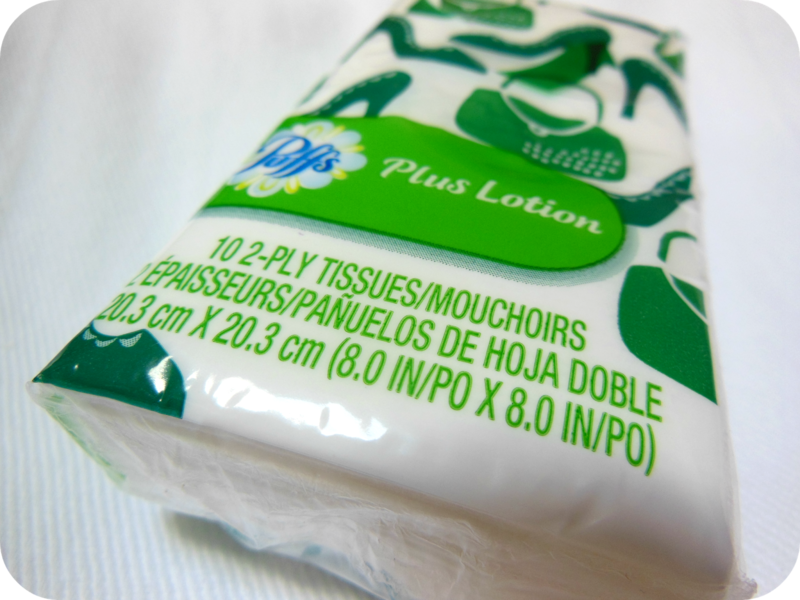 These tissues have been so life changing lol. I can't believe I waited this long without using them. Easy to carry in my purse, and not abrasive at all. He didn't even complain when I wiped his nose with these. I also received a Shell rewards card, & a Breyers Gelato coupon. I'll be buying the Gelato on our next grocery run, as well as testing out the rewards card. 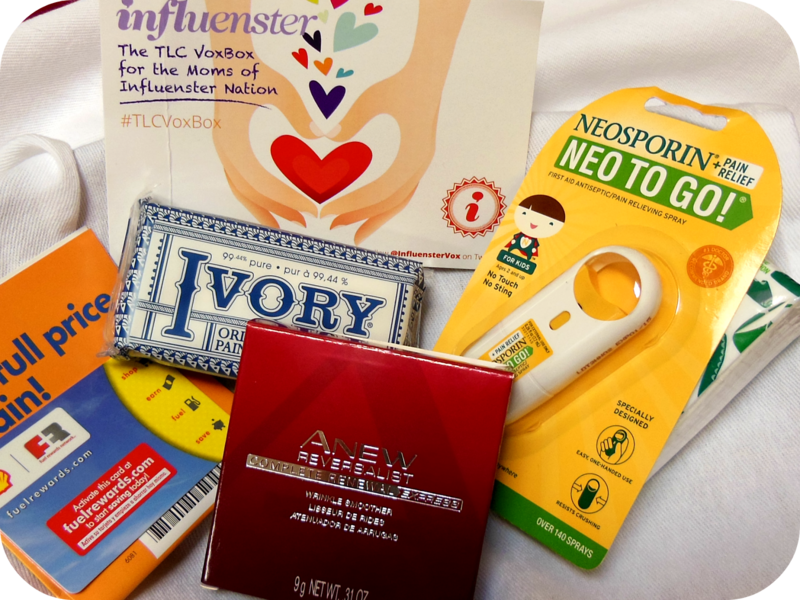 Thank you Influenster for the awesome goodies!